encourage + inform + connect. A 7-day devotional for all those who question their gifts; for those who question why God would "torment" them with all the ideas and dreams marching 'round in their minds, for all who want to be more, do more, see more but can't seem to pull themselves out of the rut of dormancy. 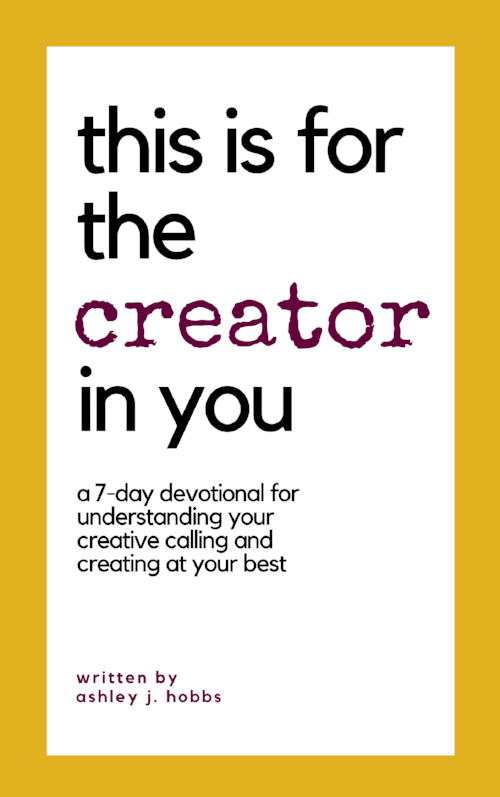 This 7-day devotional uses stories, scripture, and affirmation to stir up the inner creator.